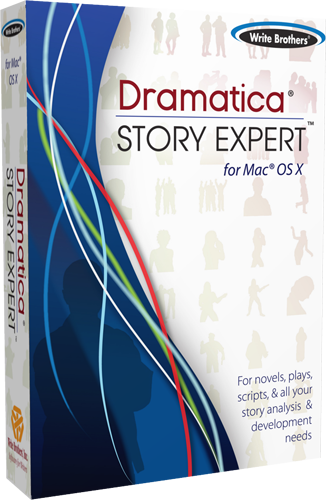 A collection of various dicussions exploring Dramatica and its use in the creation and analysis of story. In addition to the basics, these recordings dive into the theory's take on character and plot development, as well as a few audio essays covering Dramatica's use in the real world. From the monthly User Group Podcasts to an entire reading of the original Dramatica Theory Book, this section contains a wealth of pre-recorded material. Often supplying insights not available elsewhere, these recordings work especially well for those looking to expand their understanding of the theory.